We're looking forward to sharing Jumpstart's latest news. Join us to hear about some exciting updates! We'll have food and drinks available and the opportunity to meet people from different sectors of the startup ecosystem! 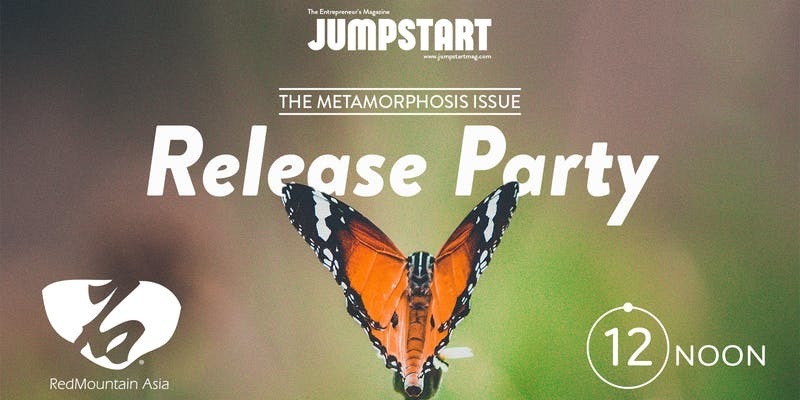 For those who are interested in joining earlier, from 5:30-6:30pm we will be having an event for the kids from our Jumpstart Kids program from Summer 2018 (http://www.jumpstartkids.hk/) and will be having a book signing with the kids and the book published as a result of the program. There will also be an education kids economy program we are unveiling at that time.